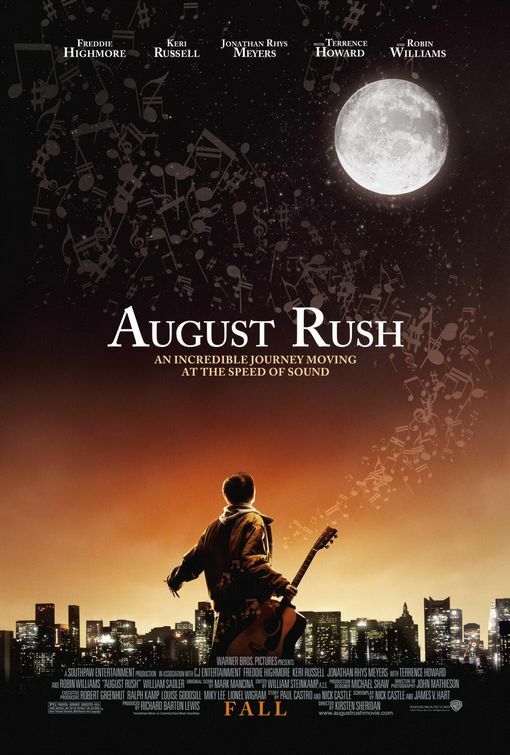 A 12-year-old prodigy heads to New York City to find and reunite with his musician parents, who abandoned him as a baby. 2007. Rated PG. ©Warner Bros.